The most popular way for people to arrive on Alderney is via our small, friendly airport. There are several flights a day from Southampton and Guernsey. When you want to leave the island, both these airports offer a wide variety of connecting flights. Throughout the year there is a regular boat service which delivers food and other bulky items. There are also passenger ferry services which run between Alderney and the UK, France or Guernsey. As ferry services are more weather dependent than planes, there is less availability at certain times of year. 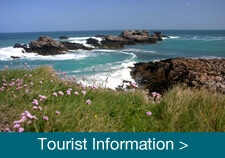 To find out more about transport to Alderney, please click the links below. The island has a small, well managed airport and has been operating since 1936. Relatively low landing fees, VAT-free avgas and duty-free services make Alderney’s airport a particularly attractive landing spot for private aviators. The airport has two operational runways, one tarmac and one grass, and the airport handles over 70,000 passengers a year arriving by scheduled flights direct from Southampton and Guernsey and via connection with Guernsey from Jersey, London (Gatwick and Stansted), Bristol, East Midlands and Manchester. The only airline that operates to and from the island is Aurigny Air Services. If you are travelling from the UK, they provide direct flights from Southampton. 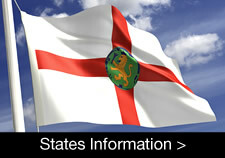 Flights from East Midlands require a transfer on Guernsey. 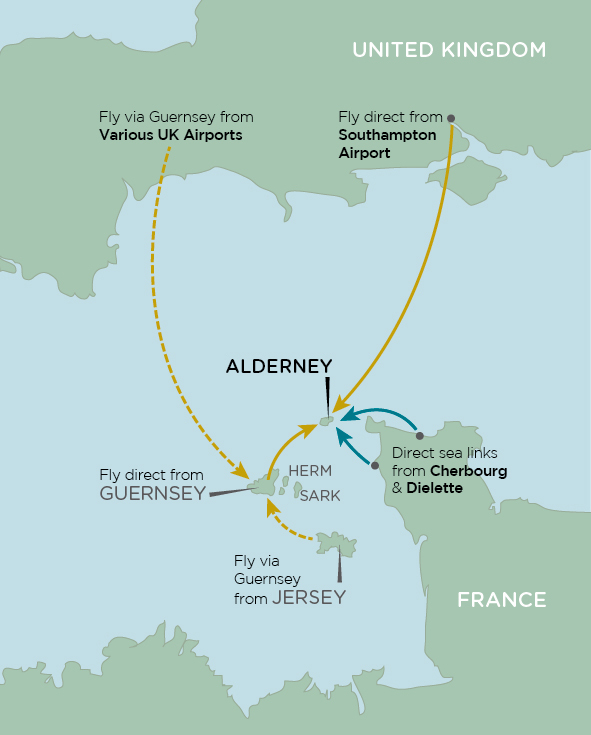 Aurigny Air Services also fly to Alderney from Guernsey as well as from Jersey via Guernsey. The company will also transport pets to Alderney and they can even travel in the cabin with their owners. Please contact the airline for more details. Equally, it is possible for Aurigny Air Services to charter flights upon request. This is a suitable option for groups visiting the island. A number of major British airports also offer flights to Alderney via Guernsey or via Jersey and Guernsey. Braye Harbour, the gateway to the Channel Islands and France, accommodates small passenger ferries from Guernsey and France, cargo vessels and the occasional cruise ship. The island is a popular first port of call which welcomes thousands of yachtsmen from all over Europe every year. From mainland UK, Channel Seaways Ltd operates a Poole/Alderney/Poole line from May to September. The availability is limited and subject to the weather. For enquiries and bookings call 01481 824484. Brittany Ferries operates a ferry from Portsmouth, UK to Cherbourg, France in time for a connection with Lady Maris II to Alderney. For more information visit www.brittany-ferries.co.uk/ferry-routes. Vedettes du Cotentin: carries (12 passengers) from and to Dielette (nr. Cherbourg). For bookings visit www.vedettesducotentin.com or call 0033 7 60 20 20 40. The Lady Maris II can transport 12 passengers to and from Cherbourg every Wednesday and Saturday. Every Thursday it operates a service to and from Guernsey, Sark and Herm. Bookings through www.alderneygiftbox.com. Lady Maris II and Voyager carry 12 passengers and are licensed to operate charters between the islands, France, the UK South Coast and Alderney. Book Lady Maris II through www.alderneygiftbox.com. Private aviators – if you are planning to visit Alderney by Private Aircraft then please click here for information for private pilots. 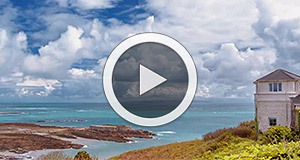 Visiting yachts – if you are planning to sail to Alderney by yacht or motorboat then please click here for yachtsmens’ information.